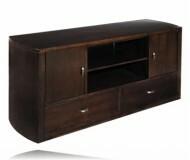 Dimensions:52 1/2W x 24D x 28H in. 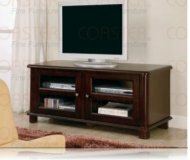 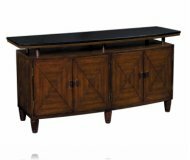 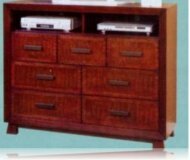 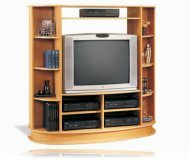 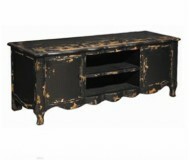 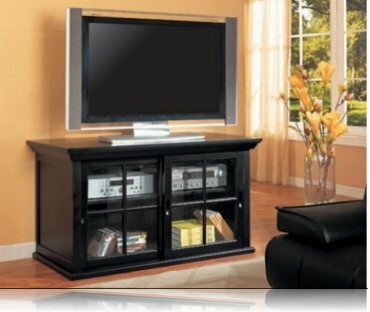 A bold look for your home, this console can be used as a TV stand or book shelf, with sliding doors and cut outs for your audio and video equipment. 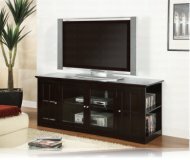 MSRP: $669.99 $539.99 Seen it for less?